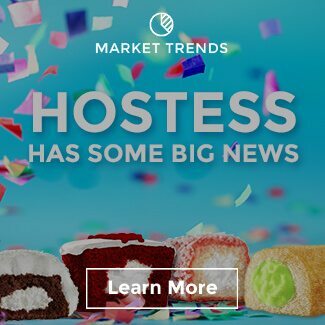 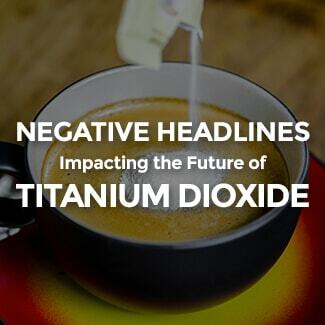 By now, just about everyone in the food business is aware of Nestle’s recent announcement to remove artificial flavors and colors from its chocolate candy by the end of 2015 and eventually remove them from all products. 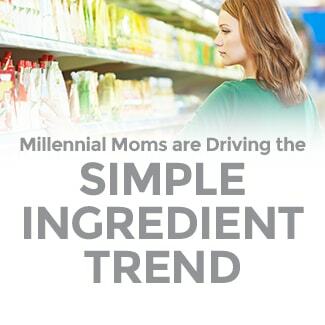 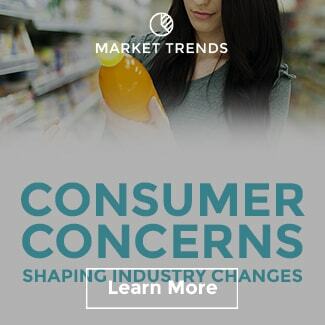 It was inevitable that a leading food or confection brand or company would make such an announcement given the growing consumer demand for simple ingredient labels. So while it is not really a surprise in the current landscape, Nestle’s decision is still a bold move to try and be the first among mainstream confection brands. 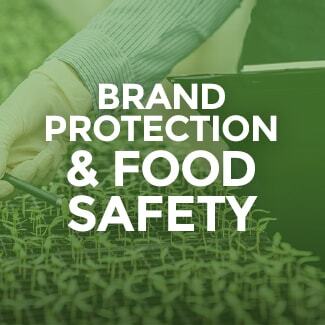 Those who have the responsibility for nurturing and growing brand value have very difficult decisions to make in order to ensure the long term health of their assets. 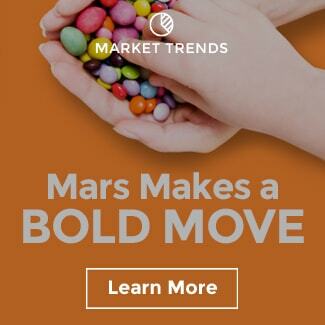 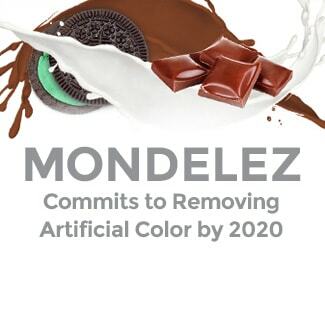 Now that a leading branded confectioner has made a public announcement of their stance, we would expect others to come to the same decision fairly quickly. 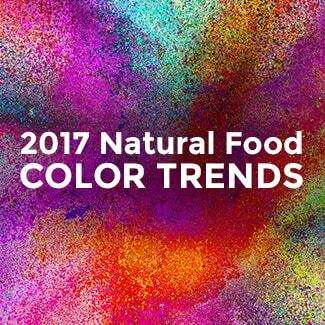 While synthetic color will always have a large role in the food and beverage industry, we continue to see the demand for natural colors build. 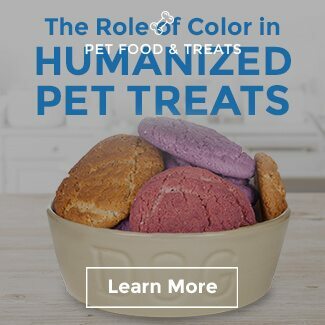 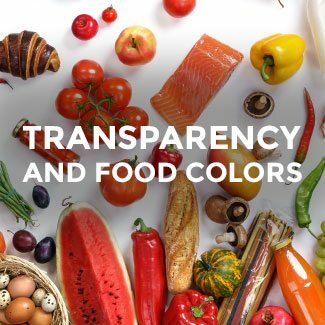 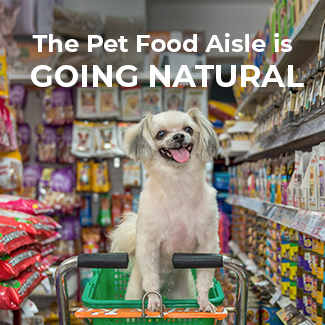 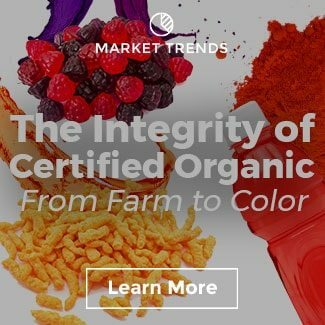 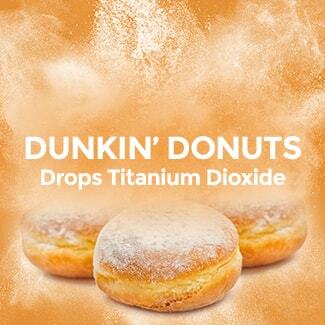 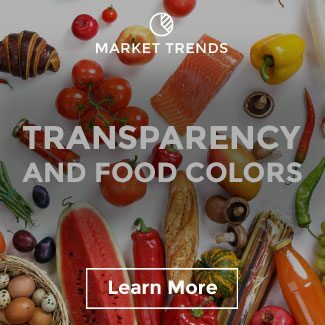 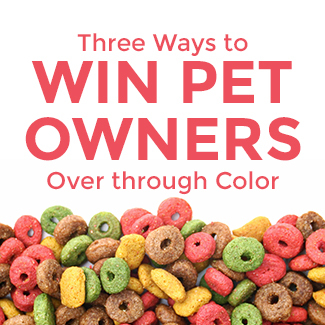 Despite a lot of data indicating that artificial color is not harmful, consumers get the final say and they are sending all of us a pretty clear message. 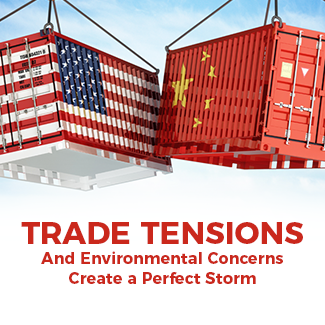 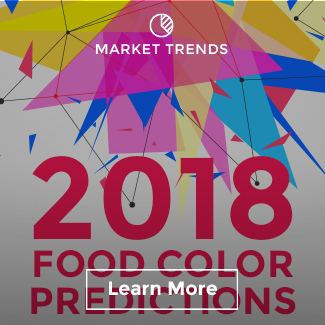 As the leader in global color solutions and the largest producer of natural colors for the US market, we have developed a broad strategy to meet the increasing demand. 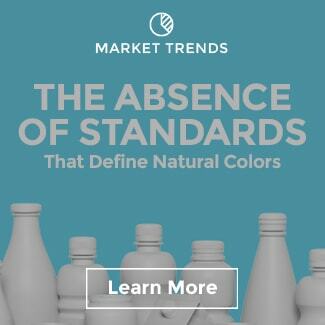 From a technology standpoint, our R&D centers worldwide have been developing new products and solutions that “close the gap” between synthetic and natural colors. Closing the gap includes – a) increasing shade options b) improving stability and c) reducing cost-in-use. 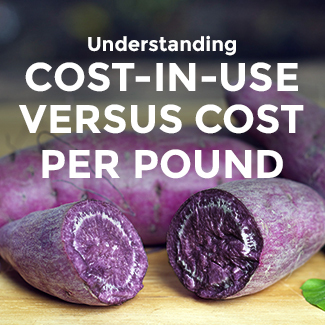 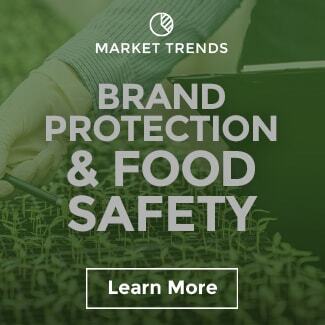 In addition to narrowing the performance and cost gap, there is still the issue of quality and food safety. 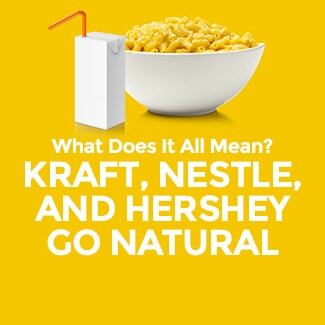 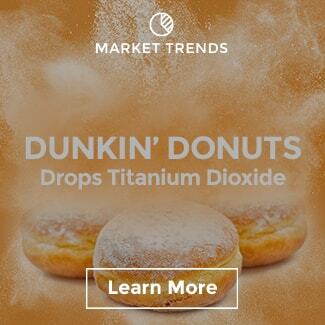 From our standpoint, this is the one area the food industry cannot overlook. 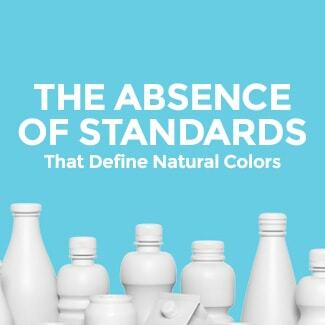 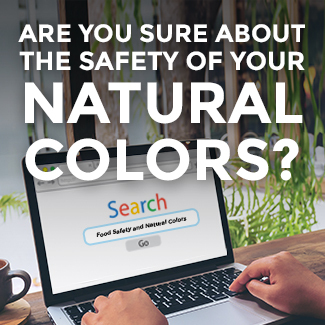 Because colors from natural sources are not certified, the level of FDA oversight is minimal, thus requiring manufacturers to self-certify. 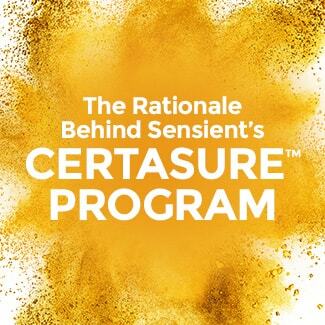 Recently, we developed a ‘Certasure’ program that ensures our customers do not have to deal with risks associated with biological contamination, adulteration, pesticides, or other unapproved additives. 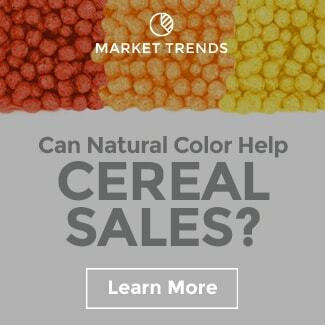 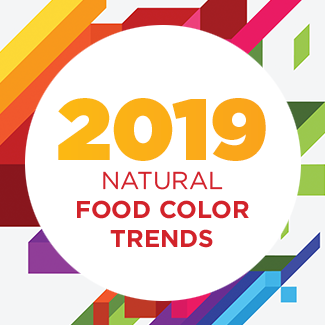 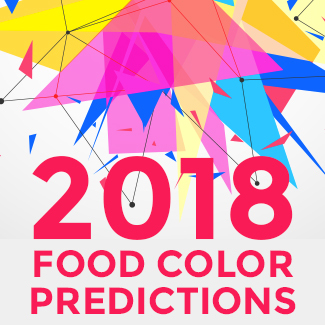 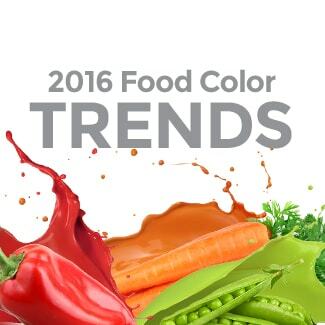 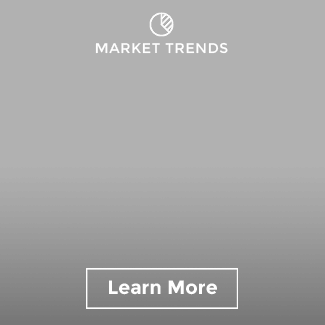 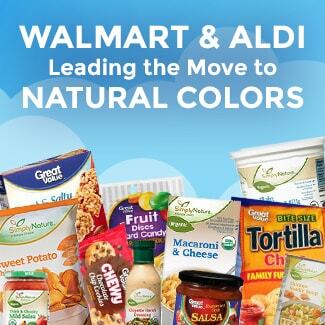 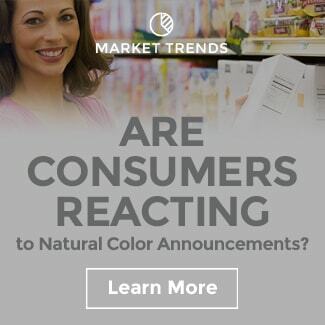 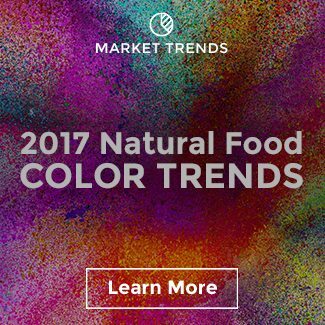 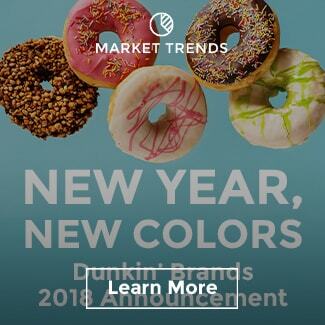 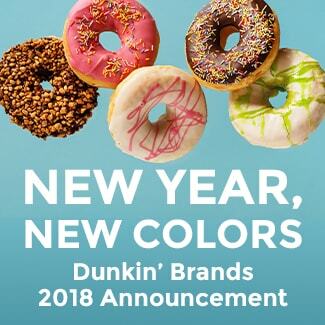 We expect that synthetic colors will always have a meaningful place in the food and beverage industry, but natural color growth will continue to accelerate. 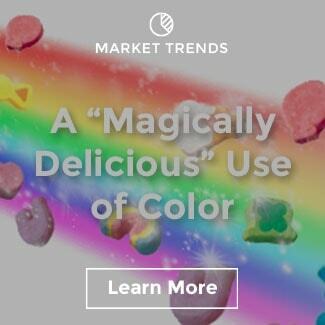 ©2019 Sensient Colors LLC, all rights reserved. 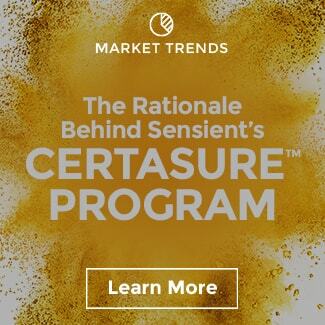 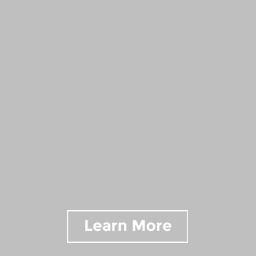 THE SENSIENT trademark and the Sensient Technologies Corporation logo are owned by Sensient Technologies Corporation. 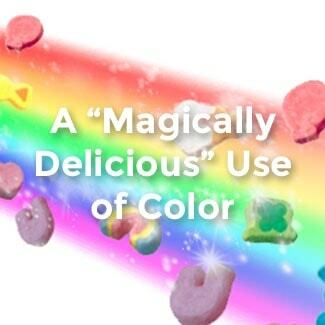 Skittles Internet Debate: Do All Colors Taste the Same? 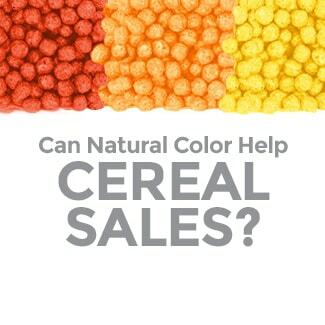 Are Autumn Leaves the Next Source of Natural Color? 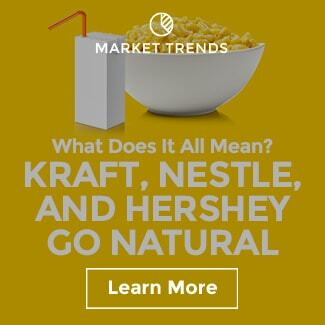 Does Mac&Cheese Lead the ‘Free-From’ Trend?